Spring is in the air at Trash Talk headquarters, so weve been itchy to make quite a few acquisitions lately that we discuss, including a long weekend drive to Chicago. 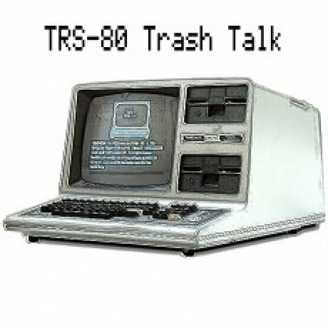 We also introduce a new TRS-80 search engine that should prove to be a highly valuable resource to the TRS-80 community. Then, we do some eBay shopping for TRS-80 computers and related items. 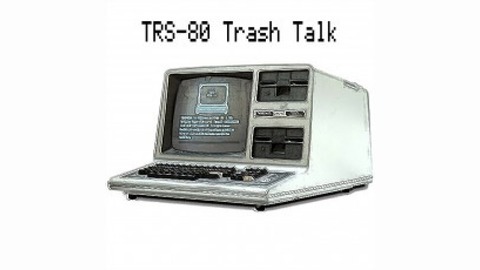 Finally, we interview TRS-80 programmer Rick Papo. Rick was the author of several important reference books for the TRS-80 which included reverse engineered and highly documented system source code. These are invaluable references for the modern day Z80 assembler programmer.